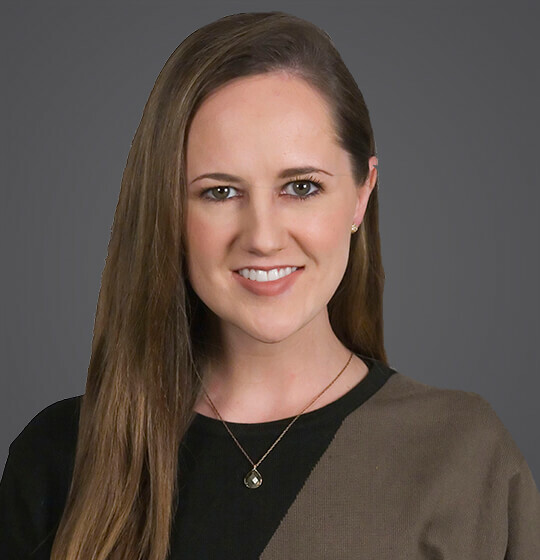 Montana is an associate in the Kansas City office of Ogletree Deakins. Montana graduated from Mizzou Law in 2015 before serving a one-year clerkship with Judge Youngs of Jackson County and practicing two years in employment discrimination and insurance defense at a Kansas City area firm. She is admitted to practice in Missouri and Kansas, including the U.S. District Courts for the Western District of Missouri and District of Kansas. November 2018 - KC Counselor - "Inaugural YLS Volleyball Tournament"
October 2018 - KC Counselor - "Member Benefits"